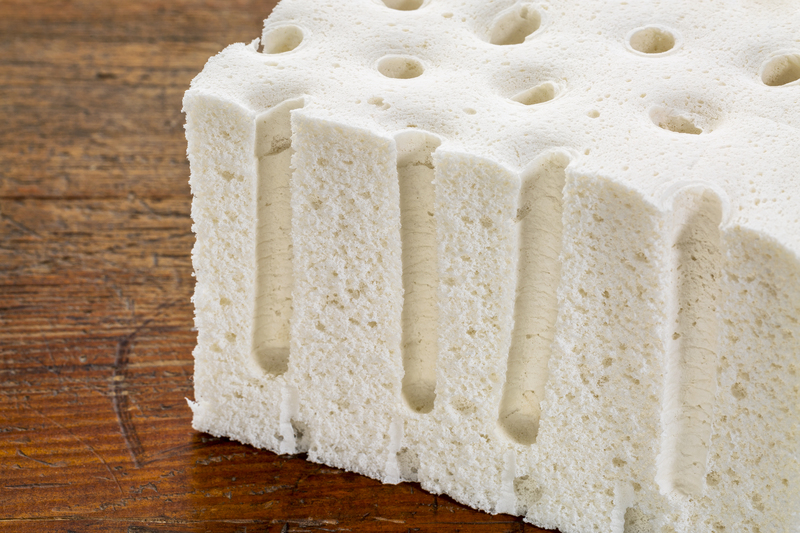 Which is better: natural or synthetic latex? 100% natural or organic latex is superior to synthetic latex foam. It is chemical-free, lasts longer and does not off-gas. 100% natural or organic latex is far superior to synthetic latex foam. That’s why we use 100% GOLS organic certified Dunlop latex rubber. As a rule, we do not sell products with synthetic or blended latex. Why? Because synthetic latex is not produced by harvesting latex from rubber trees. Instead, it is a much cheaper material made from a petrochemical blend that is less responsive, less durable and emits a dangerous chemical odor as it ages. Organic Latex Bedding: No harmful chemicals. Can last for around 25 years. Low VOCs. No strong odor. Synthetic Latex Bedding: Typically lasts less than 10 years. High VOCs. Has a strong and smelly odor. Can irritate users with allergies.